Anterior knee pain is one of the most common areas of pain in a cyclist. 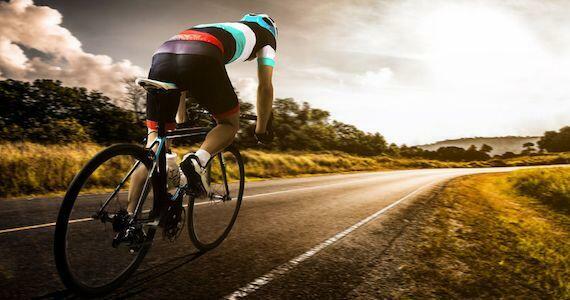 The symptoms are typically caused by poor biomechanics, poor technique or incorrect bike-fit. Often compression of fat pads or patella mal-tracking is the source of symptoms and can be managed by improving bike-fit and biomechanics. Did you know incorrect saddle height and fore-aft position are two common causes of bio-mechanical dysfunction for cyclists. Commonly the saddle height is too low and places excessive pressure on the front of your knee. Similarly, saddle position is too far forward and adds to the pressure on the front of your knee. One hot tip is to raise your saddle to the correct height and move your saddle back to your correct fore-aft position. This can be correctly completed by a physiotherapist during a bike-fit to ensure the correct height and positions are achieved.